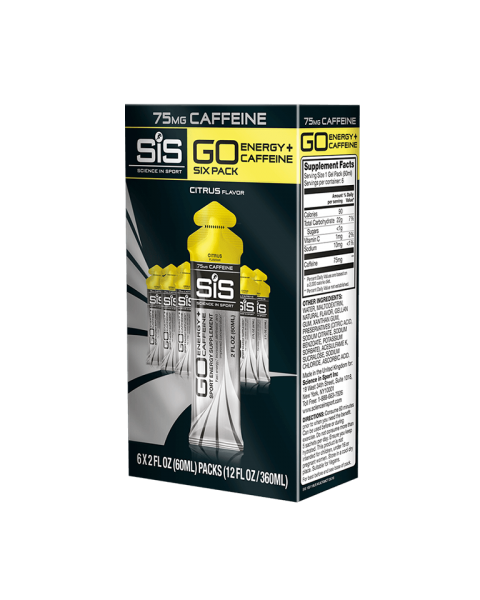 Our Energy Gels + Caffeine are based on the same formula as the Isotonic Energy Gels but with the addition of 75mg of caffeine to help increase alertness and concentration. 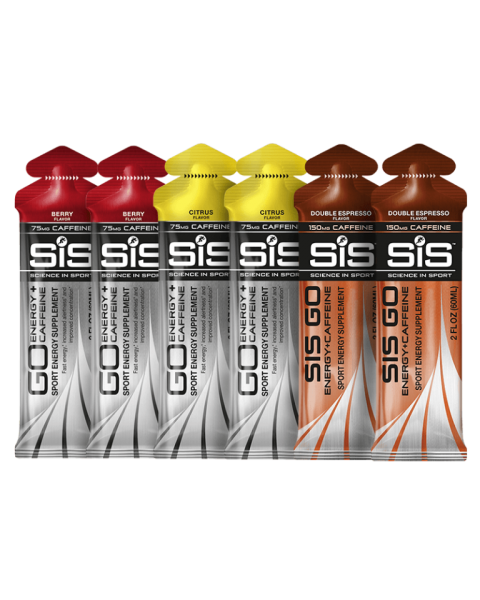 This increase can benefit endurance and sprint based performance and can be used before or during exercise. Find out more about The Importance of Caffeine.